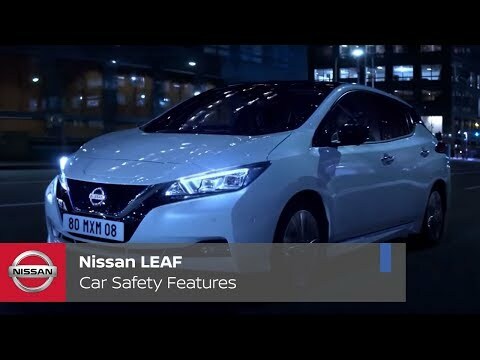 With zero emissions and a uniquely thrilling ride, the New Nissan LEAF is already a win-win. But the money it lets you save puts it over the top. Low running and maintenance costs combined with available grants and incentives mean LEAF is as easy on the wallet as it is a joy to own. No more petrol, no more diesel, and thanks to fewer moving parts all around, you can also say goodbye to oil changes, tune ups, and emissions tests. With the New Nissan LEAF, you'll have more money in your pocket and extra time in your day.